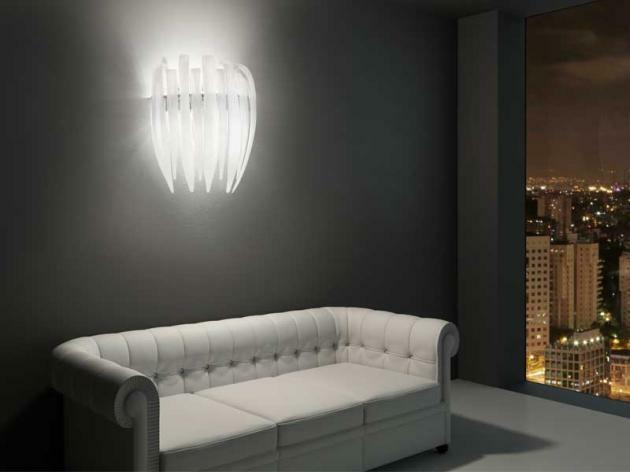 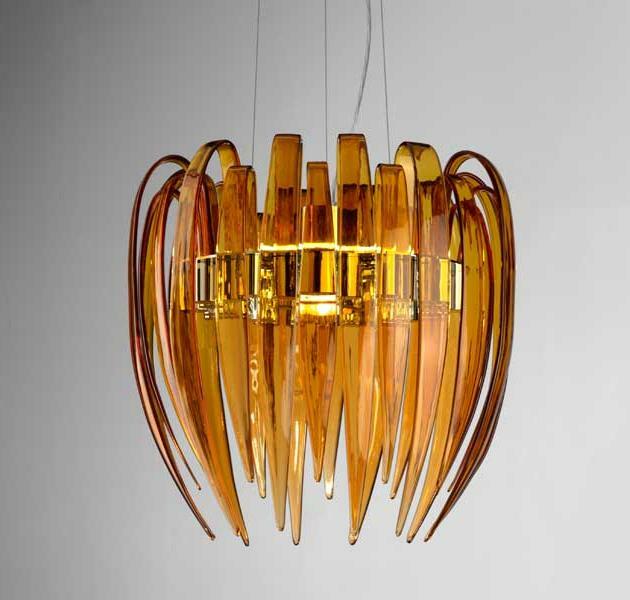 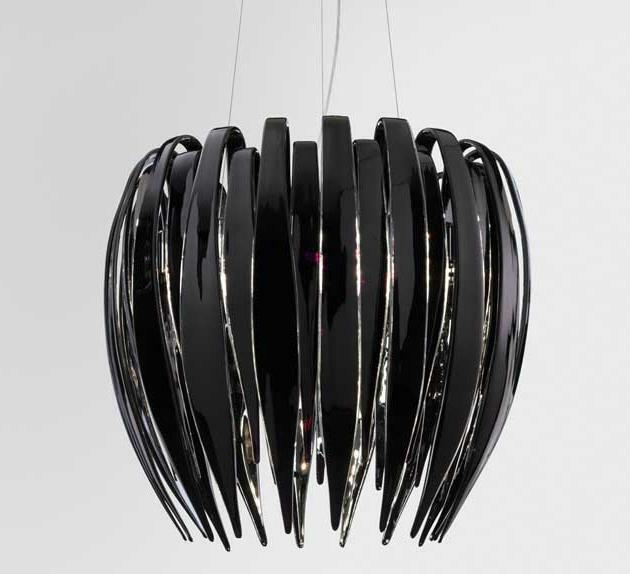 Diego Chilò has designed the Dracena lighting for the Italian lighting manufacturer Leucos. 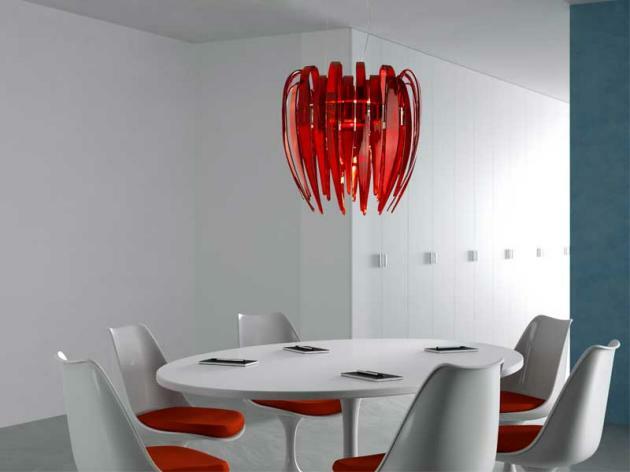 Available in either wall or suspension versions, Dracena is composed of leaves in hand-drawn glass with a metal frame in chrome. 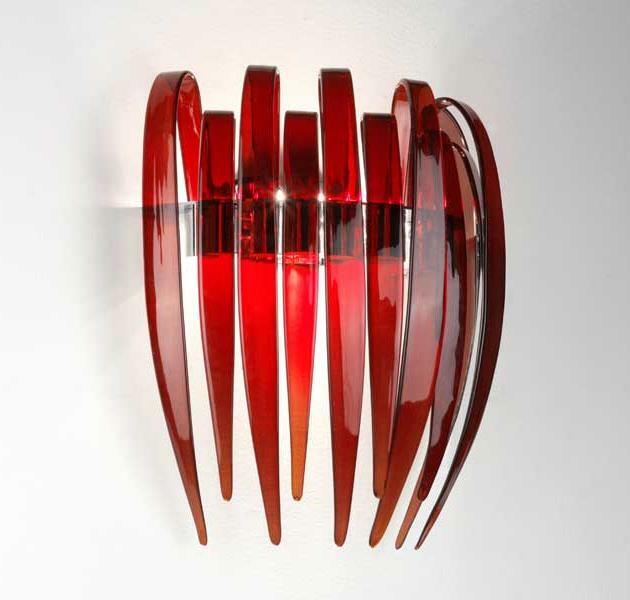 Visit the Leucos website – here. 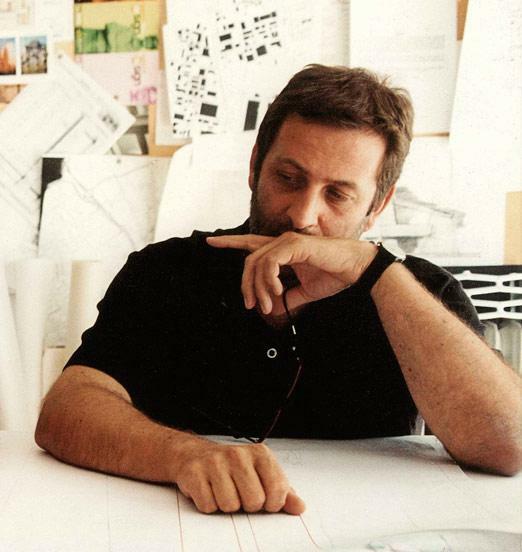 Visit Diego Chilò’s website – here.